I have spun myself a mess. A conflicted creature of my own will. Spinning. Wrapping. Folding. Hiding. Strategically placing my own moves. I wrap around my mistakes. I dwell upon my own regrets. I can only spin and make and fashion a web of an earthly mess. I’m trapped in the web of trouble my own. And as I have fallen, I am reminded that I have a vacancy. It was given to me when I excepted the gift of my Savior. A vacancy where my sinful web cannot be, where my mistakes are covered, and my joy is restored. An intricate mess can only be spun where the Creator restores, and my Savior forgives. An intricate mess can only be cleansed by the One who makes me whole. Redeemed from the story of my sin, this intricate mess is healed. This vacancy in my heart and soul is where God’s grace abounds. This vacancy is reserved for the redeeming, faithful love of God. 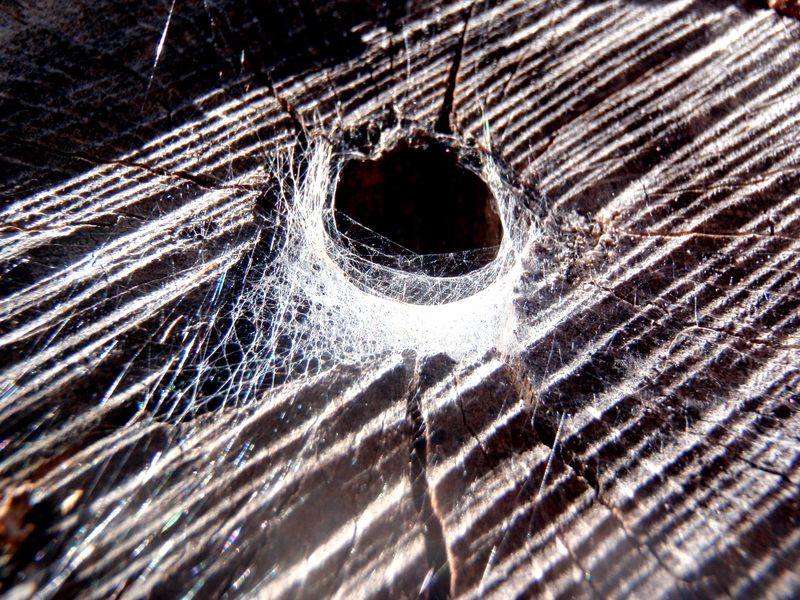 The hole in my web is the grace God bestows, and I am restored to life. I’m spinning a web of actions and thoughts and praying “God be glorified!” But an intricate mess as myself will fall 7 times and more. I will start to spin and make a web of sin and selfish desires. Then, I will remember that my attempt to spin a satisfying web of sin will be stopped by the vacancy within. Because, God’s grace will find me in my brokenness, and I will be forgiven again. I will go back to spinning my web, and living again for Him. I know I will fall. I do so daily, but I am not discouraged. I am a child of God! Grace upon grace fills my life. And as many times as I fall, the relentless love of my Savior will hold my intricate mess, forgive my heart, and rejoice as I once again spin my web for Him alone. God be glorified in my life! God be glorified when He forgives me! God, I offer up myself, this intricate mess that only You can restore. I desire to be like You. I give you my web. Help me to spin it for You. Posted in One Word Snapshots	Godheartlifelove.